UPDATED IMAGE provides bigger sizes! So beautiful work Sue...nice colors and composition...my regards. 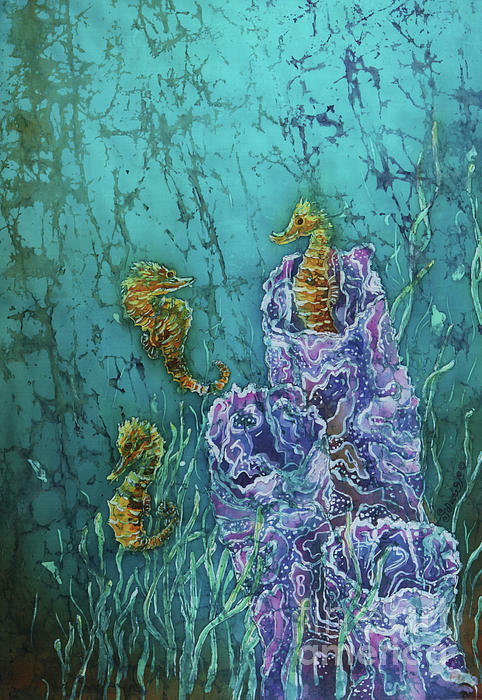 LAF, Ah yes, I printed a small "Seahores" print one out on my new printer...fun, fun, fun! 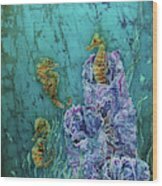 your work Horsin Around is featured now in "Underwater art" group excellent work congratulation Sue. 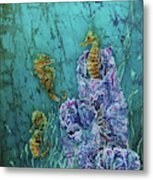 I love your ocean paintings...vivid colors and great design! 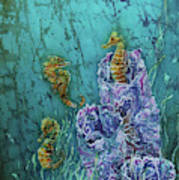 Beautiful, seahorses are the cutest!